While we have completed full construction plans for the 2nd and 3rd floors, this initial phase will focus on shell build-out. After completion of the shell and when funds are secured, the 2nd floor will be home to future exhibits and the 3rd floor will serve as a Community Education Center housing classrooms, cooking lab, and multipurpose space. Lantz Construction has been hired as the general contracting firm. After receiving bids for the complete project, we learned that the cost to complete both the 2nd and 3rd floor infrastructure build-out is approximately $1.3 million. This amount exceeds available funds, making it necessary to phase the project and reduce scope. We have committed $975,000 to this initial scope of work to include build-out of the 2nd floor and pave the way for future exhibits as sponsorship funds are secured. With the exception of some demolition and windows, most of the 3rd floor work to prepare the Community Education Center is on hold at this time. Construction crews began site work on June 27 and will complete most of this shell work by end of March. We are working to raise funds while construction is underway. The more infrastructure funds that we invest while our construction firm is on-site, the more cost-effective the project. Our short-term goal is to raise an additional $350,000 so we can install HVAC, electricity and bathrooms on the 3rd floor. As you can imagine, building out heating and cooling systems or bathrooms is not particularly exciting to children. It is, however, the foundation necessary to create the magic and continue our CLIMB. Speaking of our climb, after five years of requests from children to enter the tree house, we will finally be able to say, “YES!” A significant donation is making it possible to complete the Discovery Tree exhibit. We’re also working on the creation of a 2nd floor Maker/Art Space that will be geared to our tween audience. 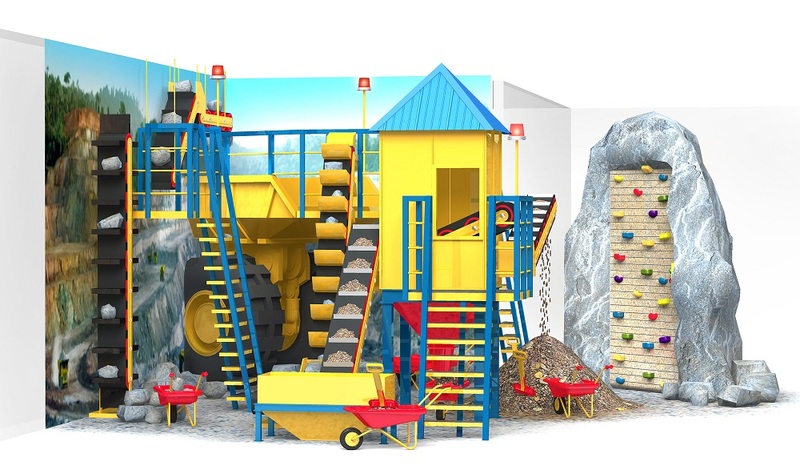 Our Imagination Playground will also be ready for building new creations. We hope to have the second floor open on a limited schedule by late spring 2017. 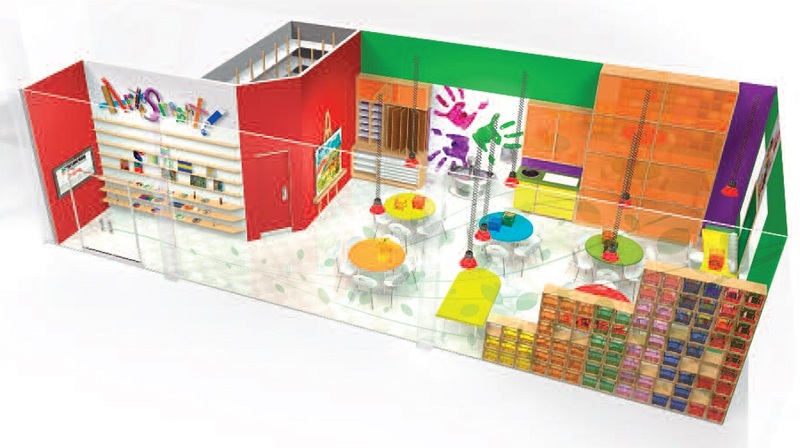 The future 2nd floor Arts & Innovation area will offer eight new, interactive exhibit galleries! 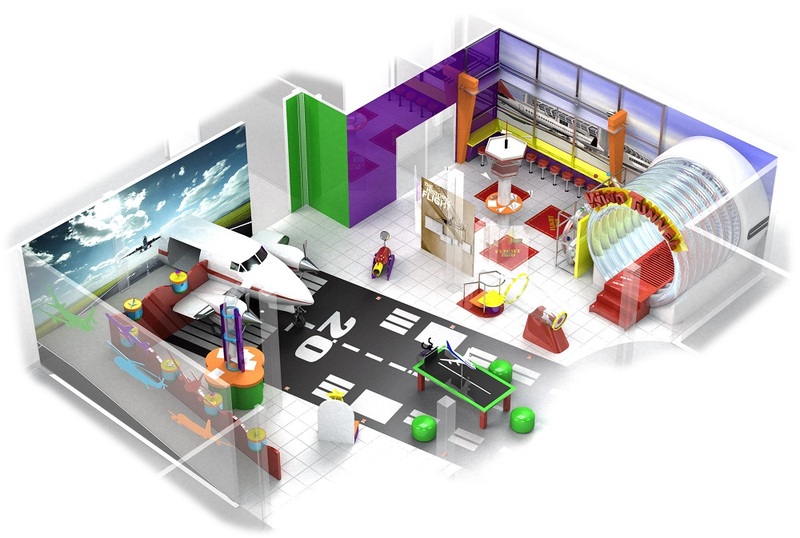 Explore in the tree house,build in the construction zone, fly the airplane, create movies, music and art! With a successful campaign, our kids will finally be able to enjoy their tree house…yes, it’s time to climb! !